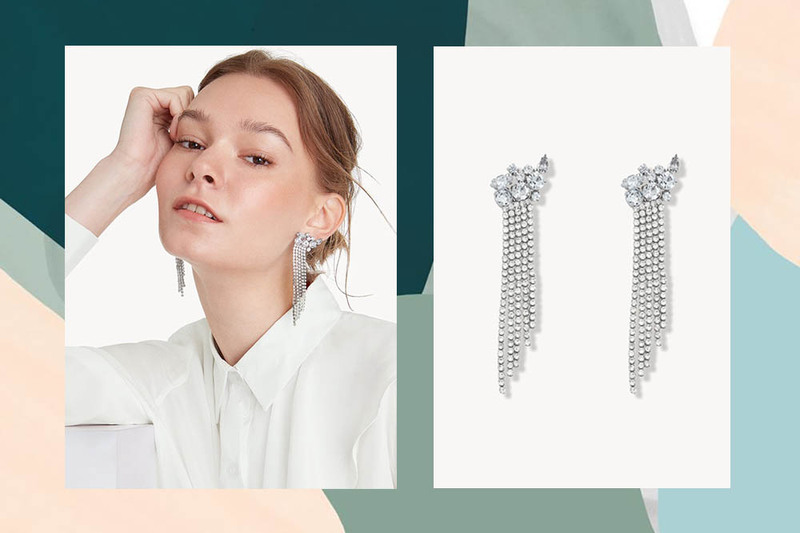 They say diamonds are a girl’s best friend. 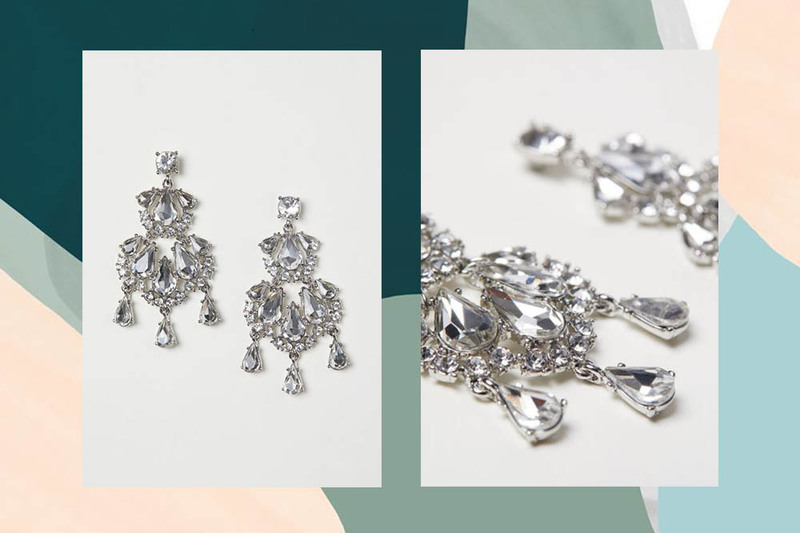 But if you don’t make money by the truckload, the clear crystal jewellery comes a close second. 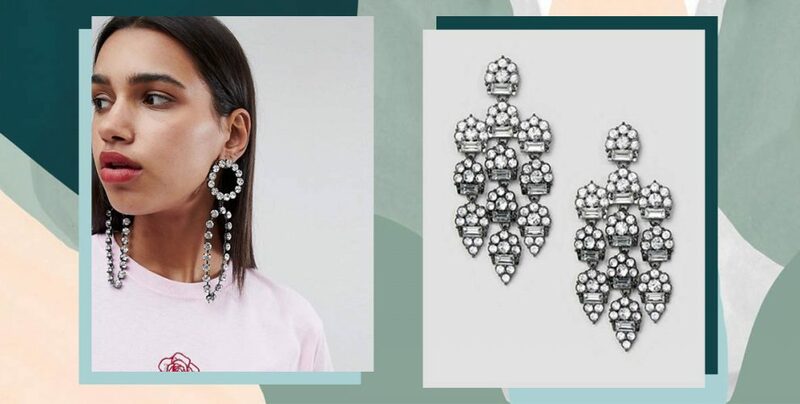 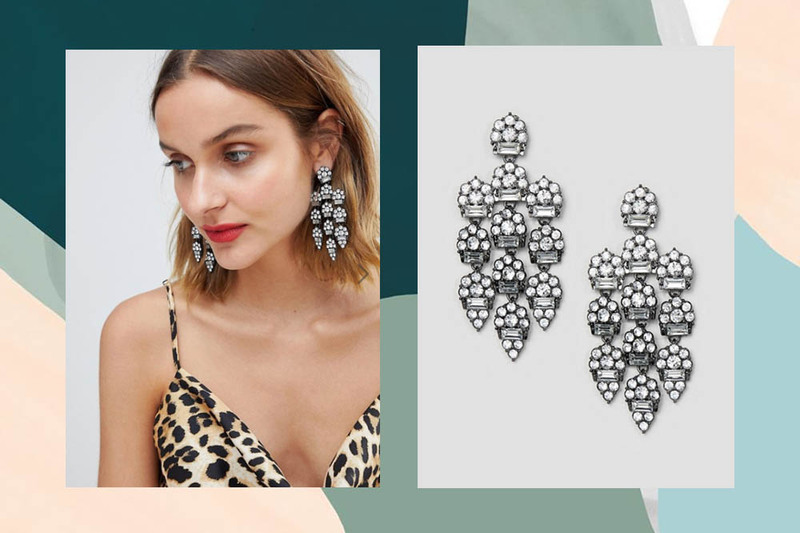 This season, we see brands crafting bigger and bolder diamante earrings and accessories, with Miu Miu spearheading the trend. 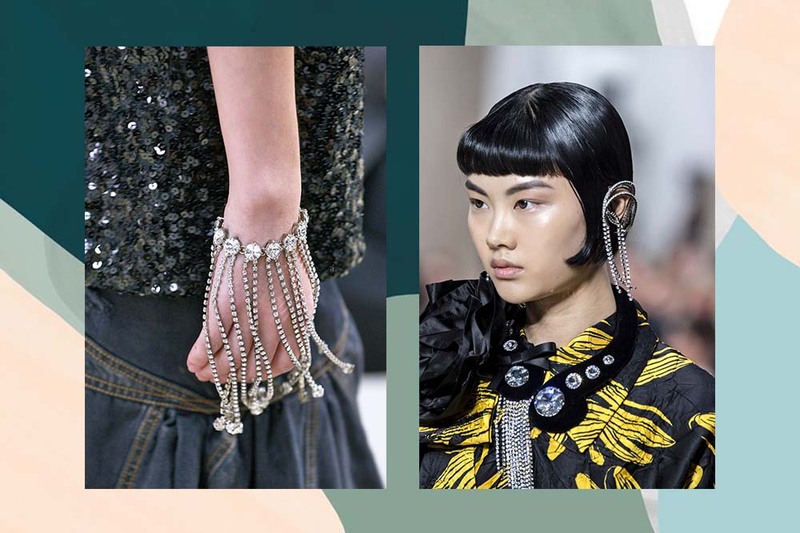 From the Miu Miu Spring/Summer 2019 collection. 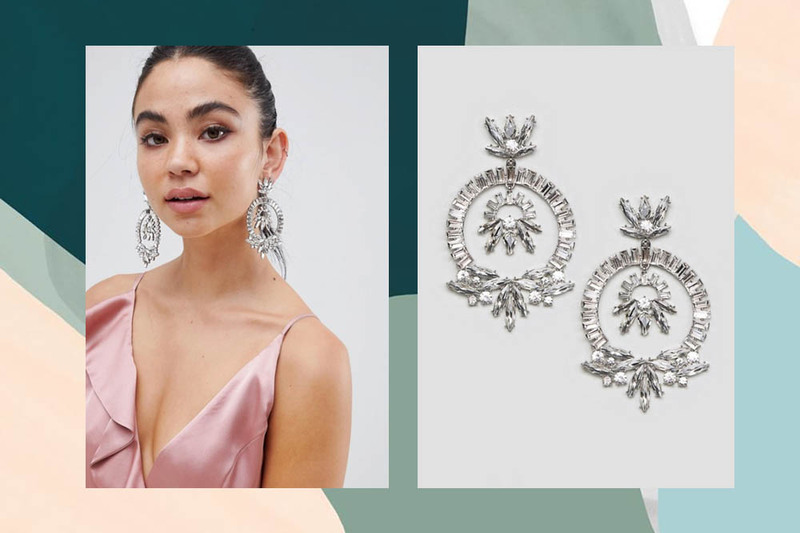 If you’d like to add dramatic sparkle to your outfits or don some bling for the holiday season, here are some over-the-top designs you can ship just in time for Christmas. 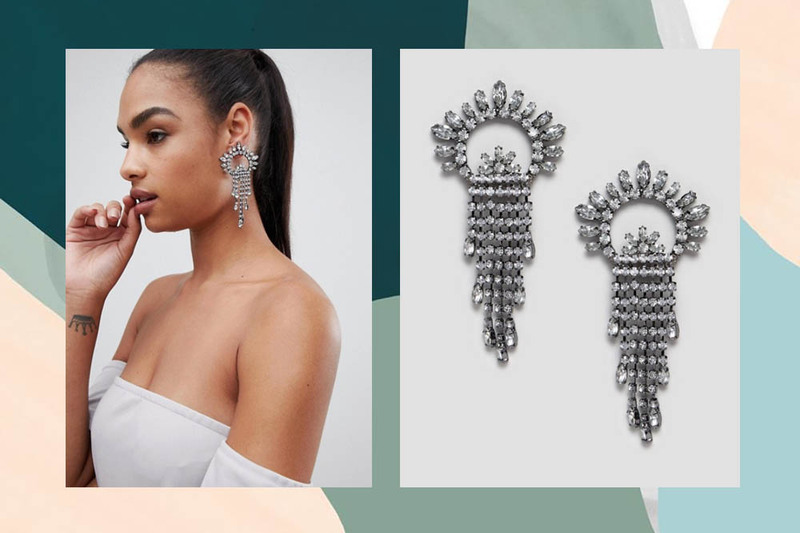 Put on these statement accessories to transition your outfit seamlessly from day to night, or wear them on the days you wanna feel fab. 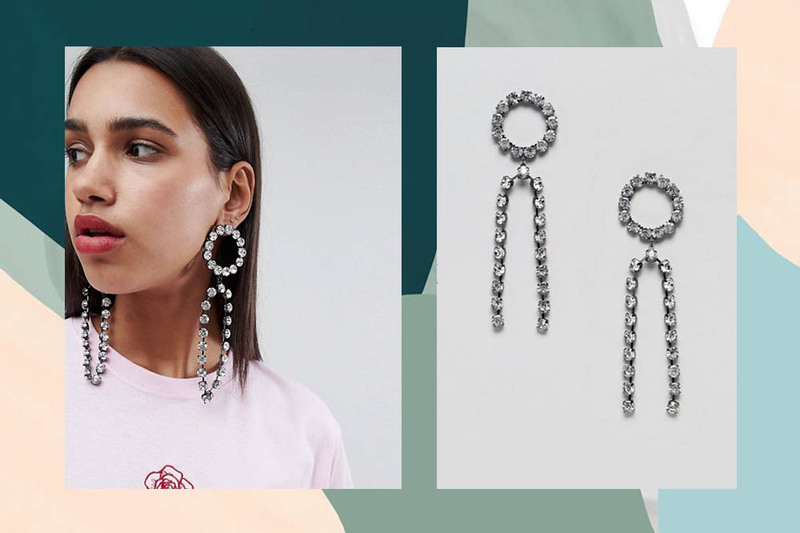 Because darling, life is too short to wear boring jewellery.